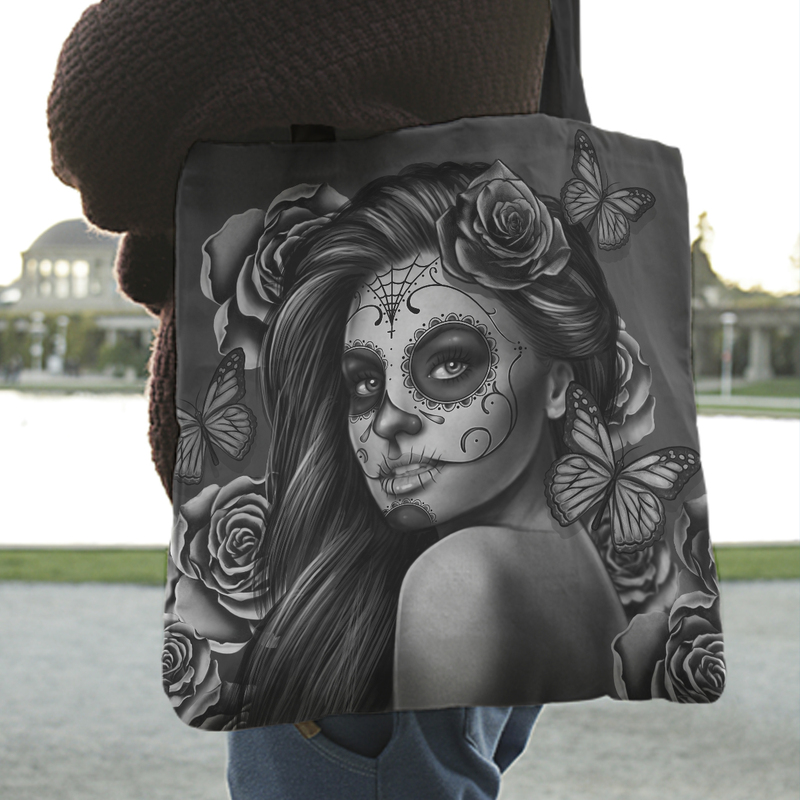 Rock these awesome totes in your store with this classic calavera design. 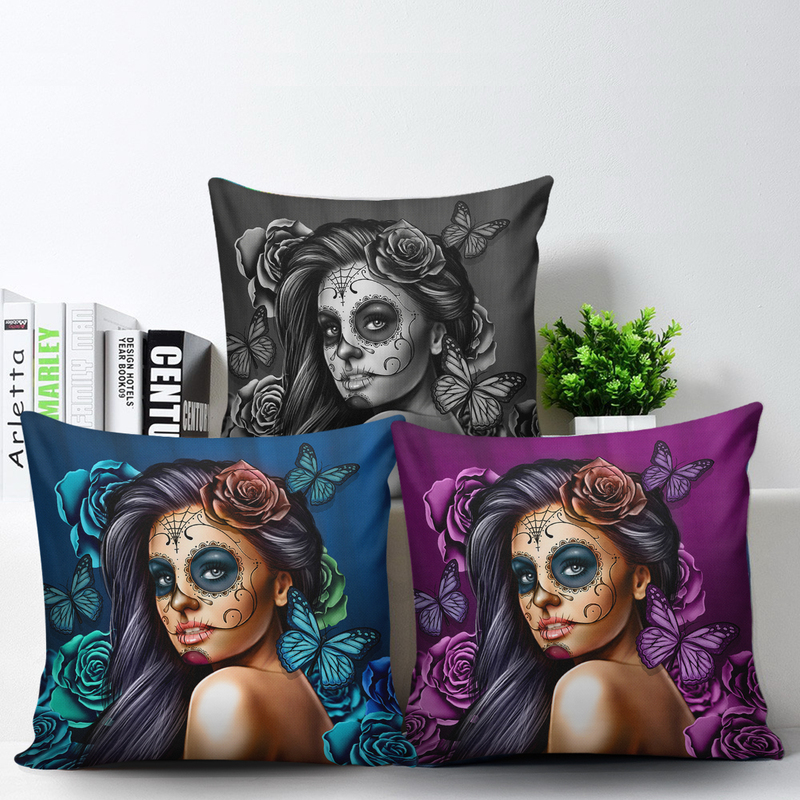 Liven up your living room by selling this great set of calavera pillow covers in your Shopify store today! 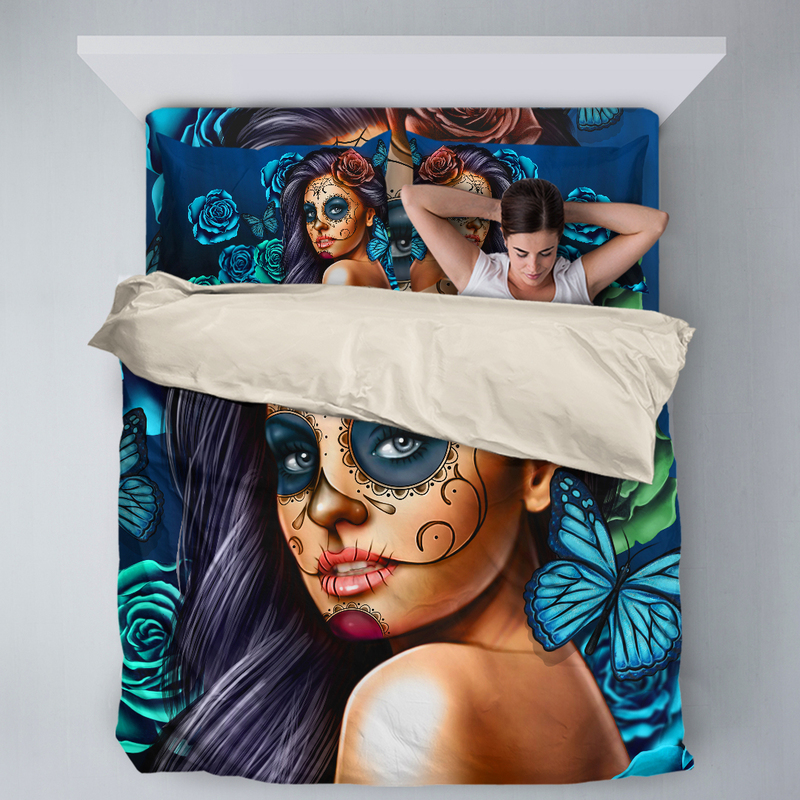 Bring your bedding to life with this vibrant Calavera design for Pillow Profits new bedding sets! 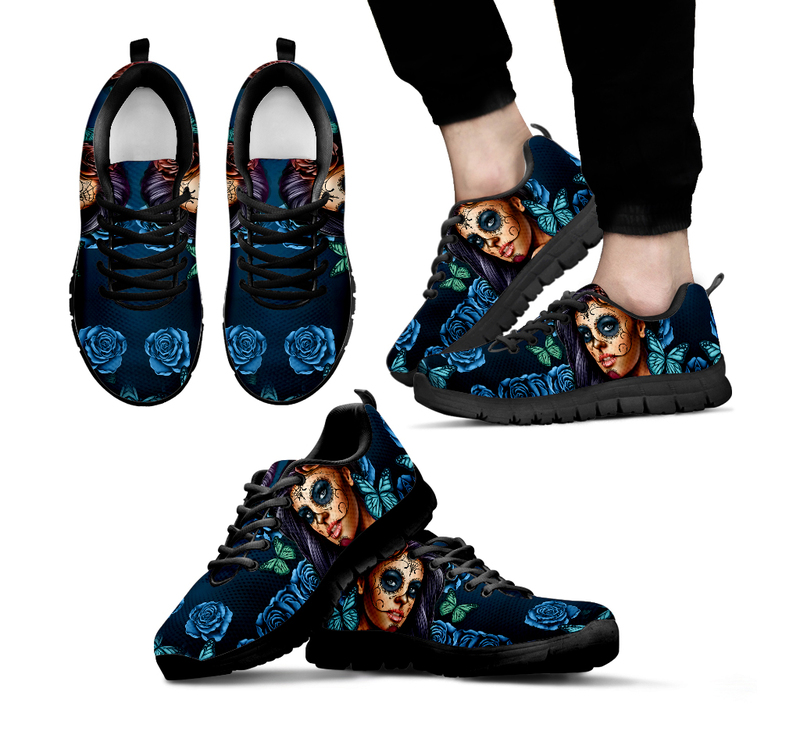 Sell these awesome calavera kicks on the Pillow Profits sneakers today! A new design for your backpack collection. 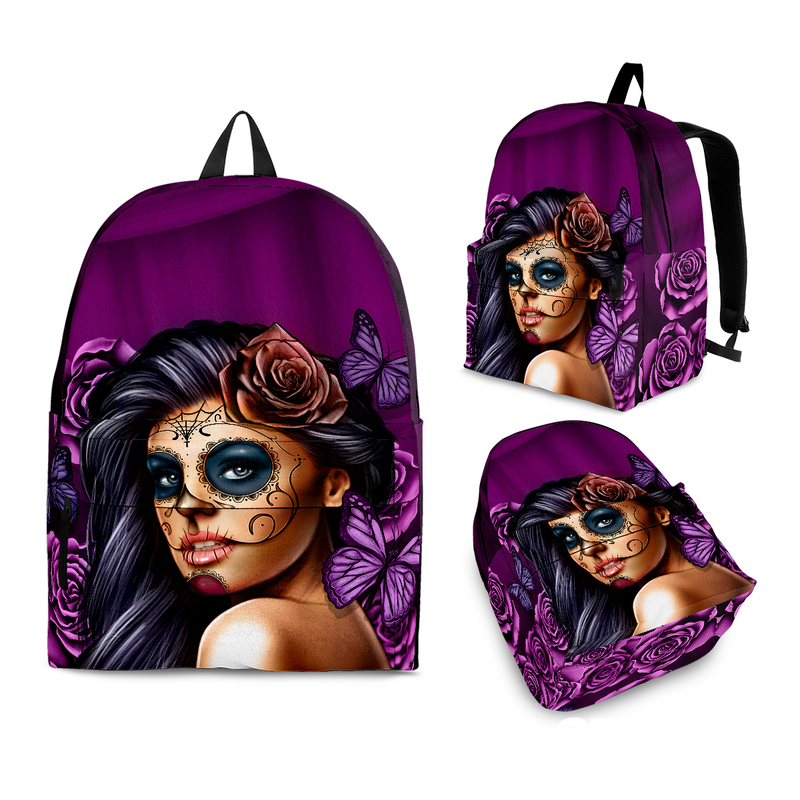 Carry your items in this awesome calavera backpack! 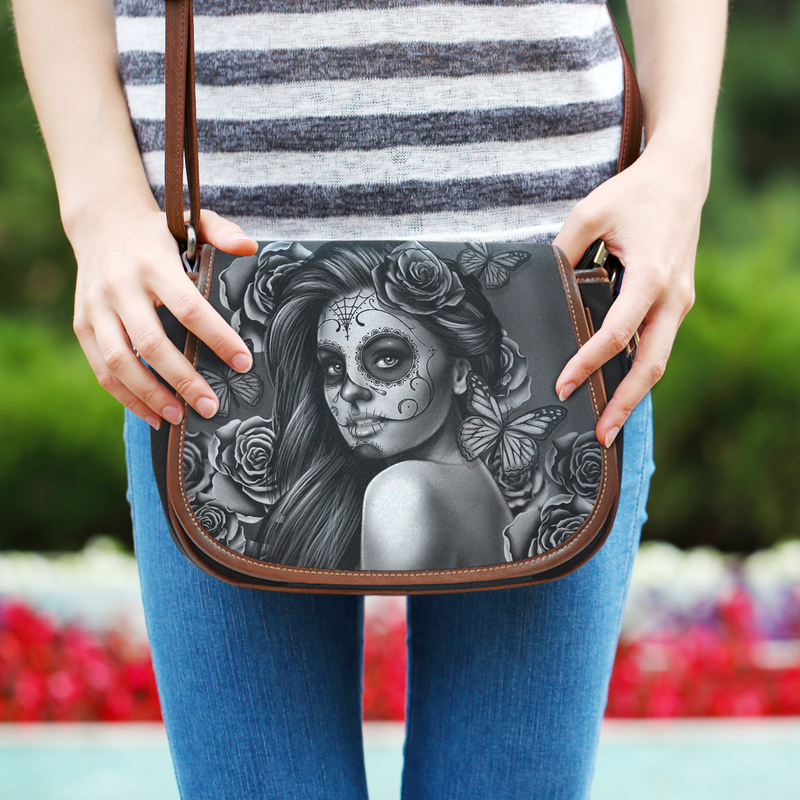 A stunning calavera saddle bag for your store. Download the art below! 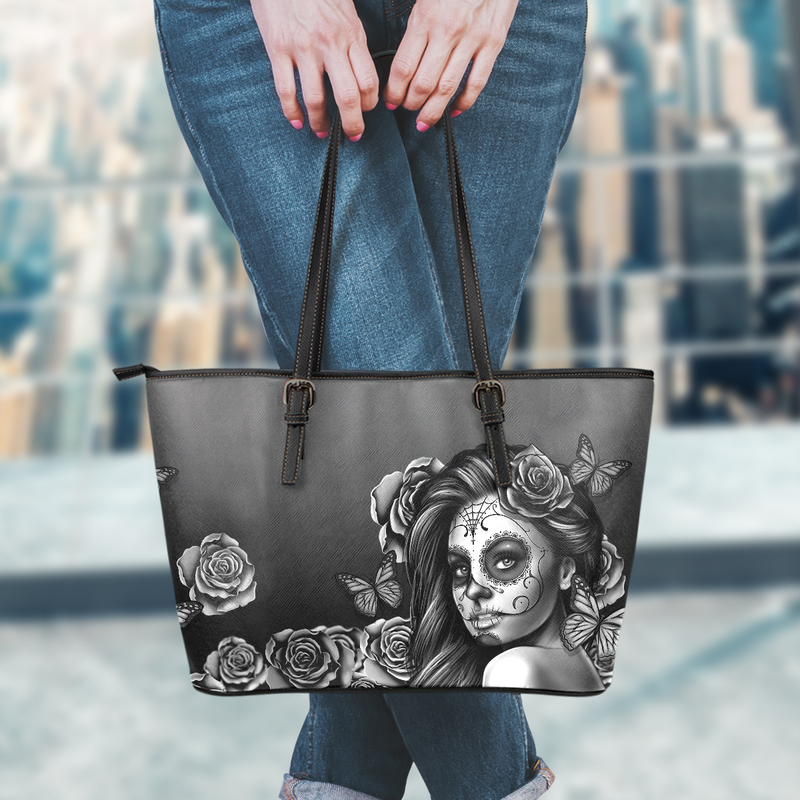 These calavera leather totes are sure to please. Make sure you get these into your store and start selling them today! 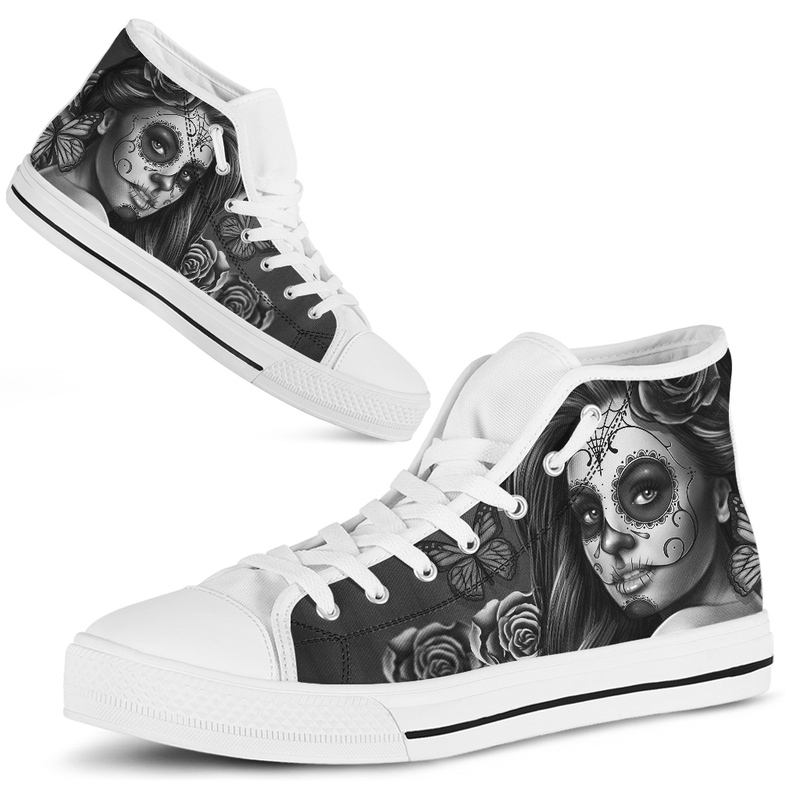 Get these great calavera high tops into your store by downloading the art in the link below! 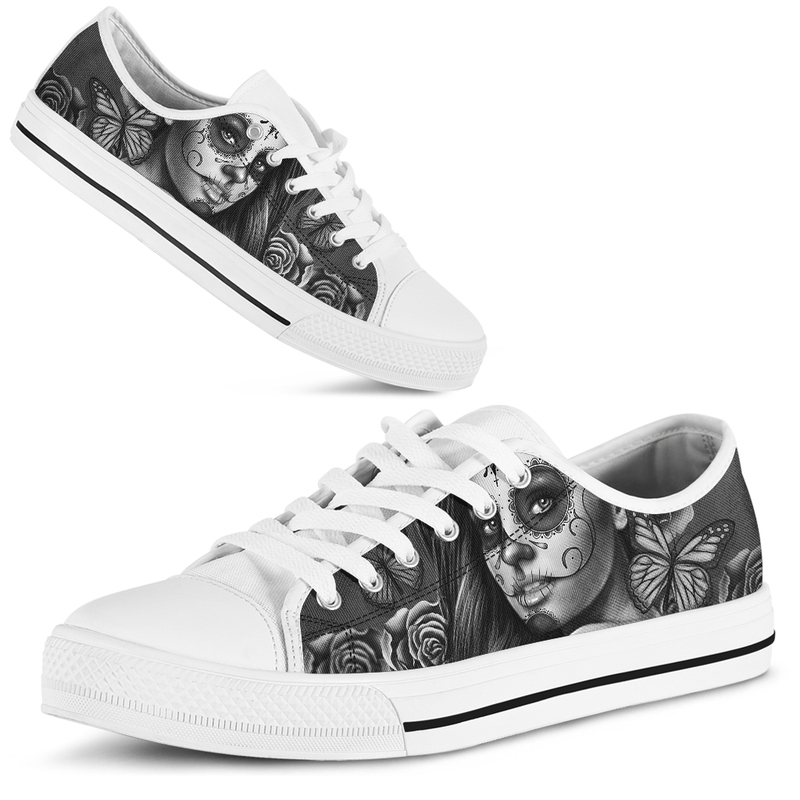 Everyone loves these cute calavera low tops. Make sure you get them into your store using the download link below. 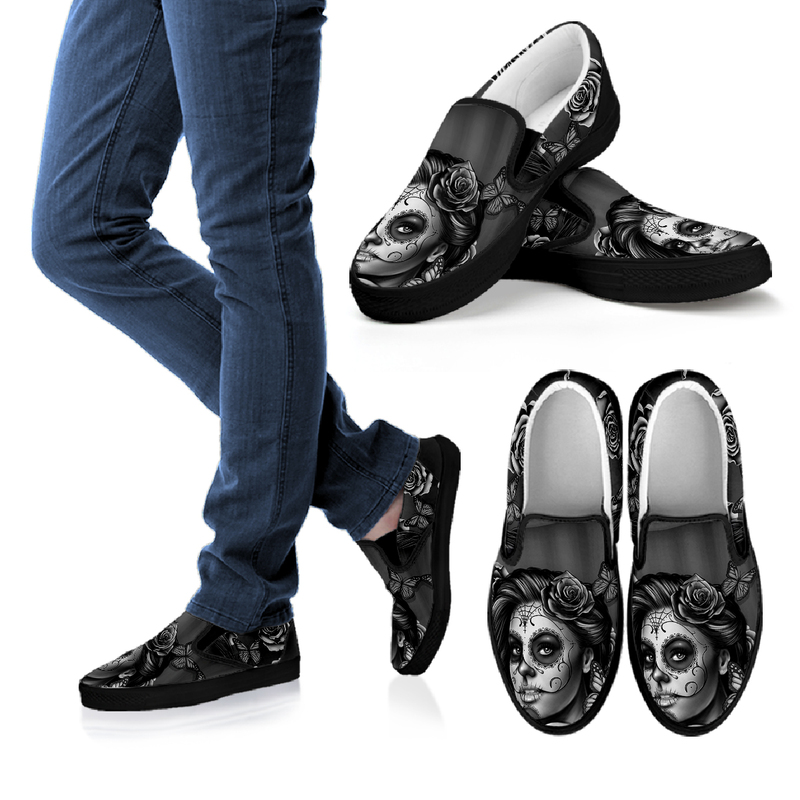 What’s better than Calavera shoes? 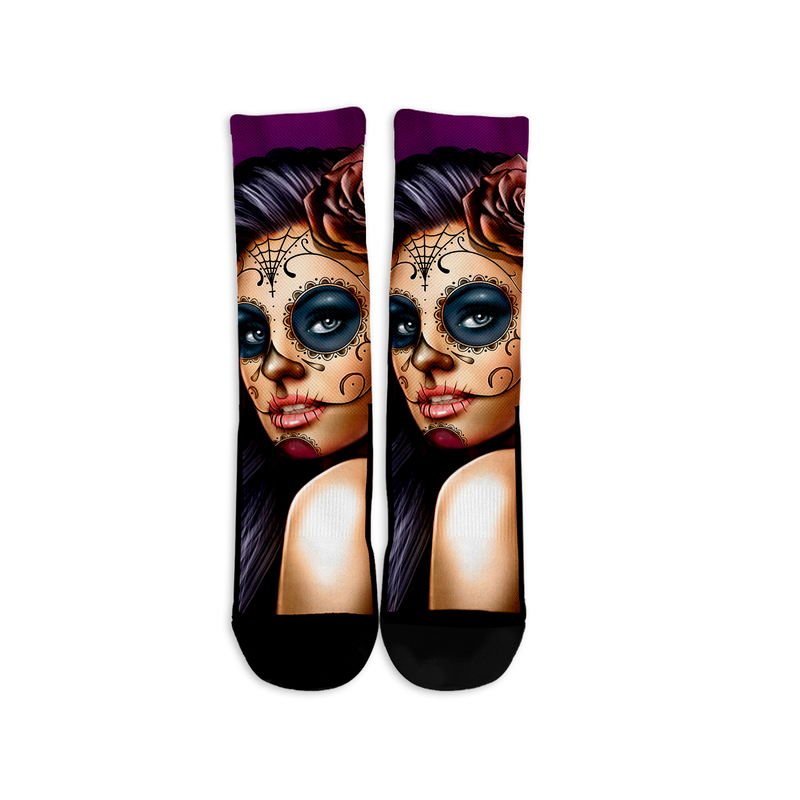 Try Calavera socks! The perfect upsell to your shoes. Perfect for a beach or pool day. 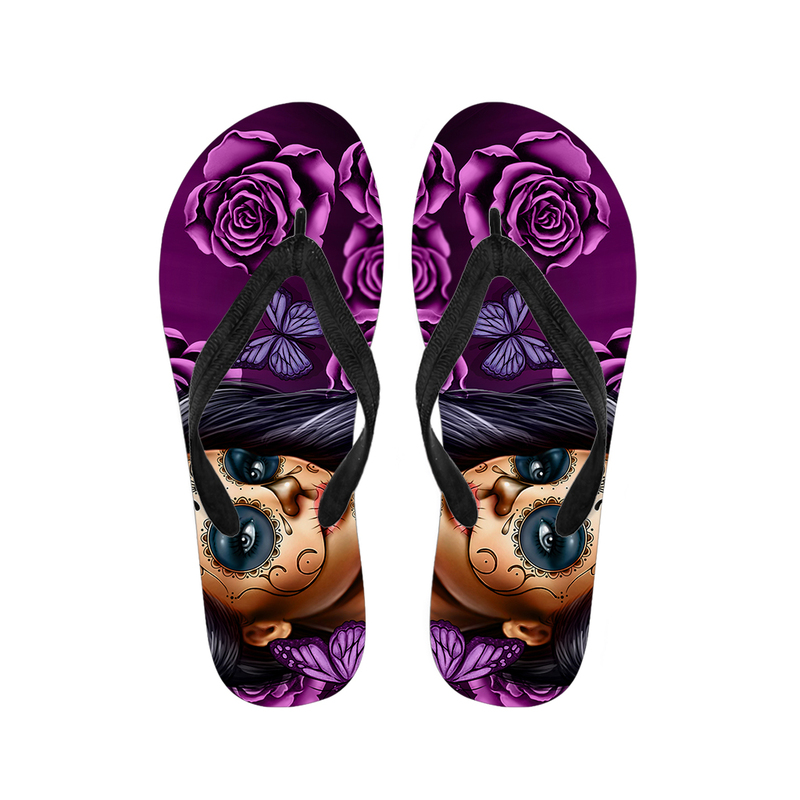 Get these Calavera flip flops into your store now! 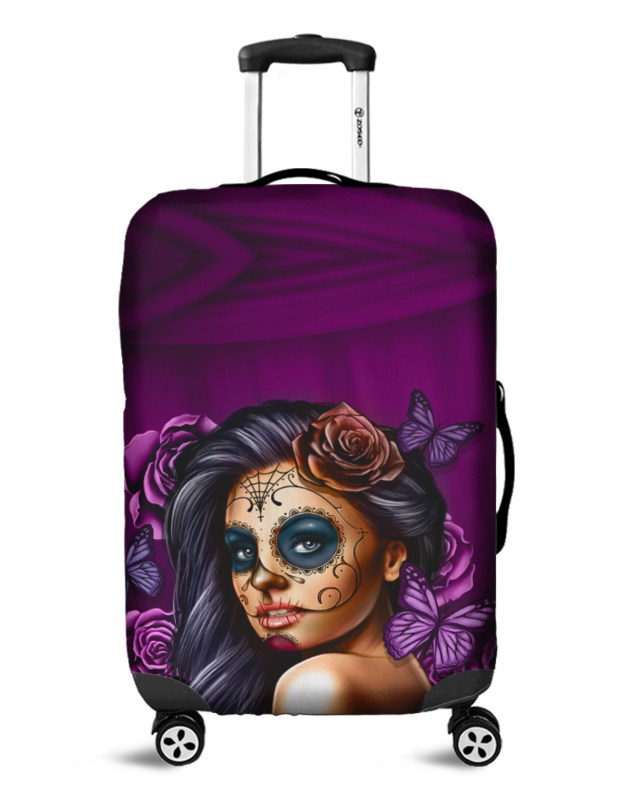 A stunning calavera luggage bags for your store. Download the art below! 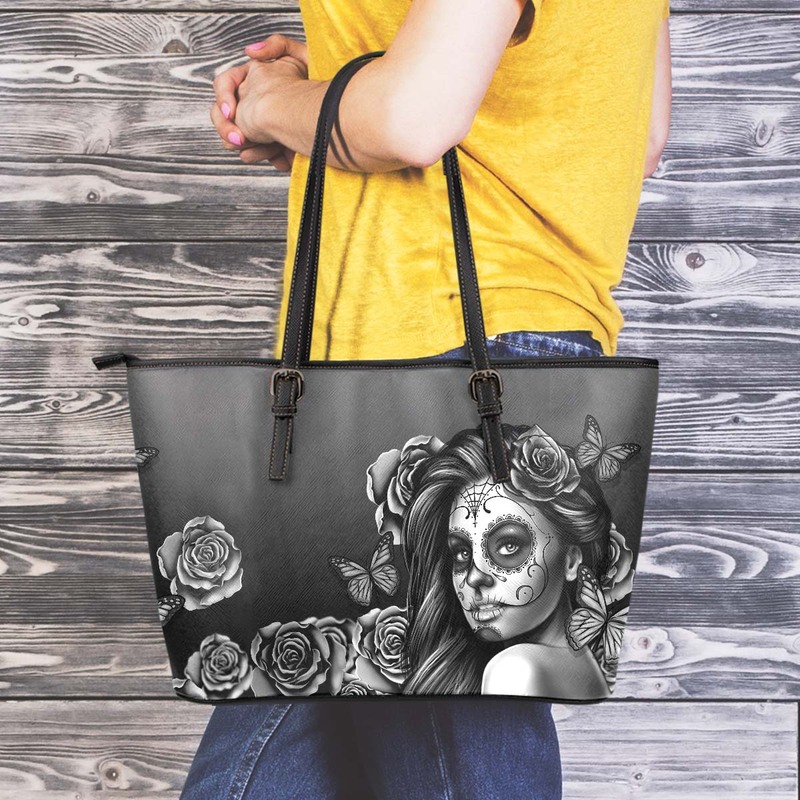 These small leather totes with the calavera design are a great addition to any Shopify store. Grab the designs below! 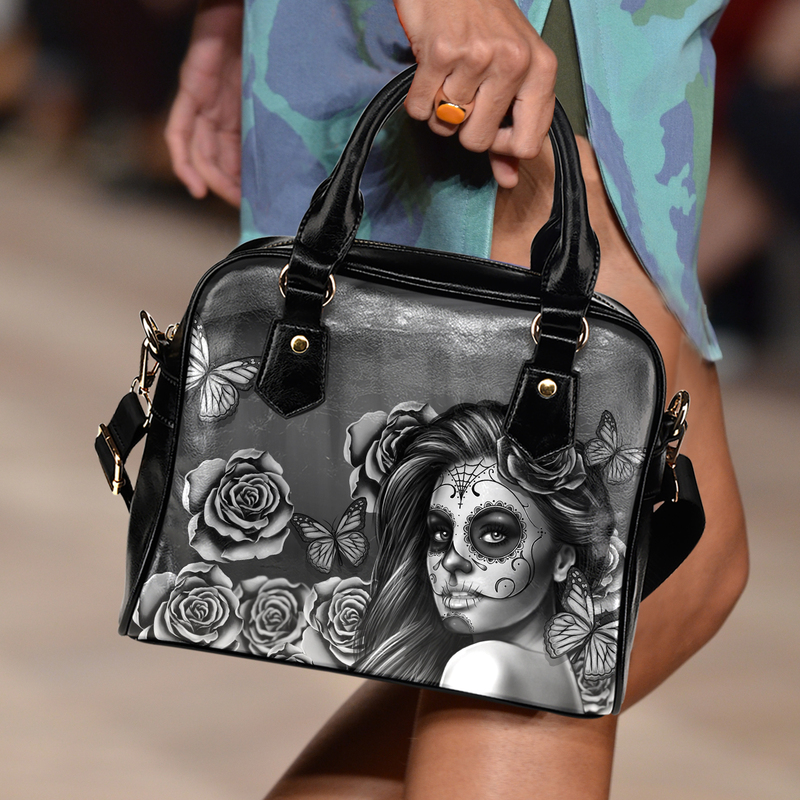 These calavera handbags are a real crowd pleaser. Grab the artwork in the download links below to get them into your store. 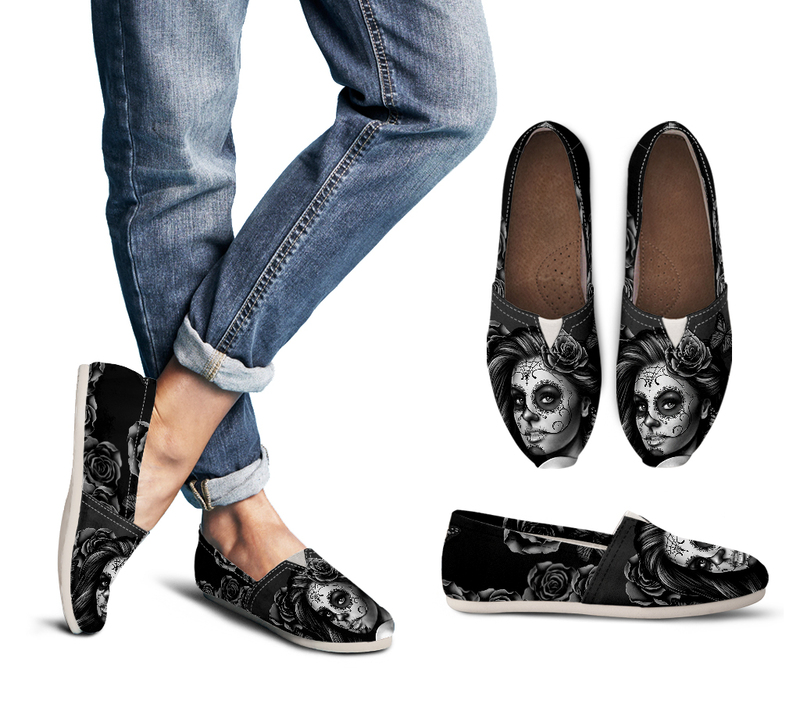 These casual and stylish full print slip ons are great for displaying the popular calavera design. Grab the art in the download link below. 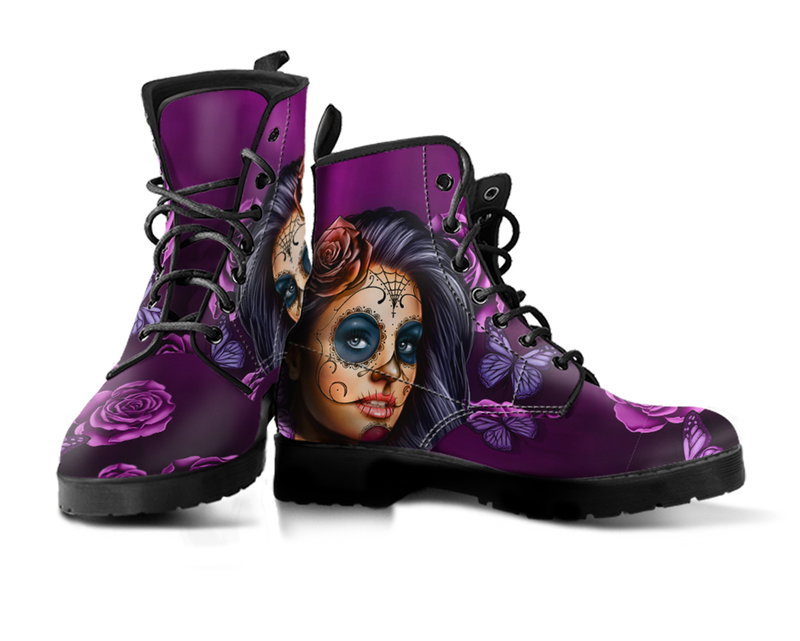 A stunning calavera leather boots for your store. Download the art below!